There is great wisdom to be found in almost every form of faith and every system of belief. 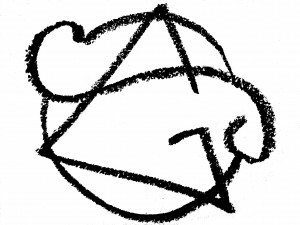 Today’s sigil gives a nod to both 20th century Christianity and modern 12-step programs. 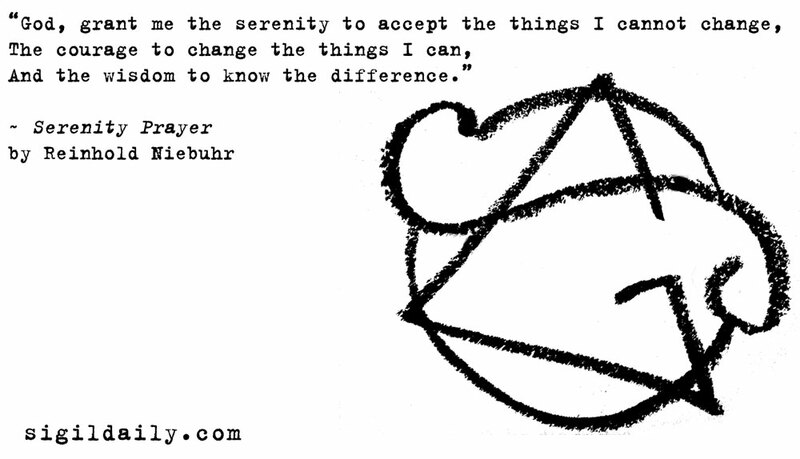 The Serenity Prayer is perhaps best known for its use by groups like Alcoholics Anonymous, where it has been helping people through dark periods in their lives for over 70 years.